UNRESTRICTED ACREAGE - NO FLOODING. 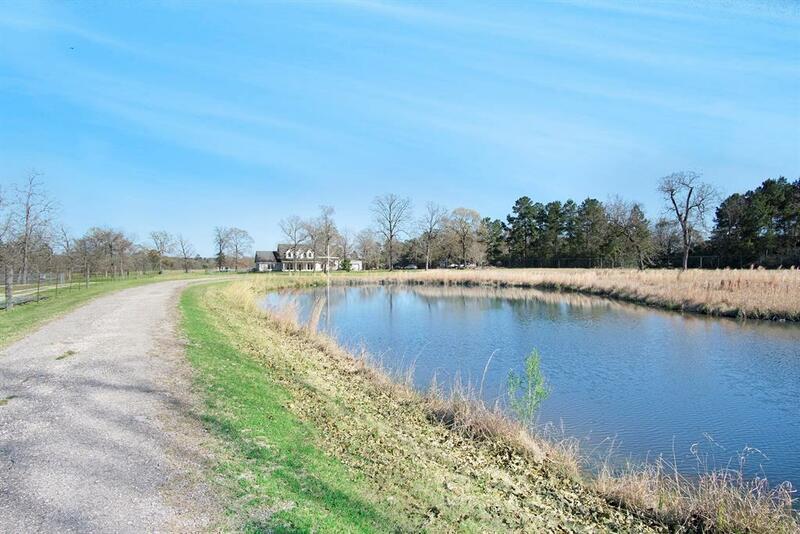 A winding driveway carries you past the first pond leading you to a beautiful custom built home. 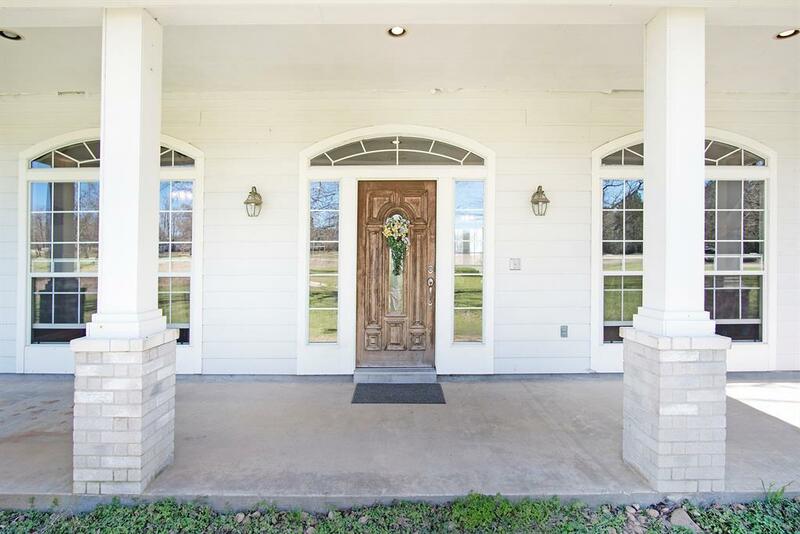 The front porch extends across the front of the house - a great place to watch those Texas sunsets. 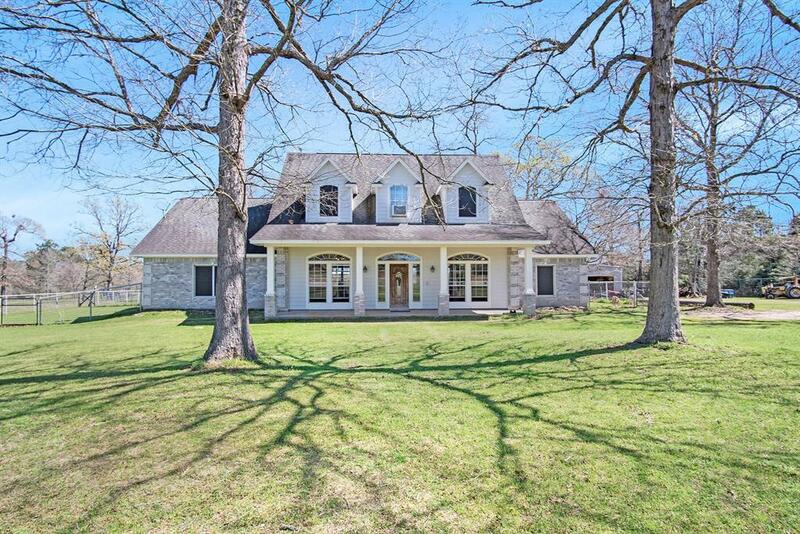 The house boasts a large kitchen with gorgeous granite countertops. The floorplan is very open and great for entertaining. Three bedrooms, including the master suite, are located downstairs. Upstairs is an enormous game room (almost 1000 sq ft) and another full bathroom and wet bar and could be the perfect man cave, craft room or additional bedrooms. There is also a 3200 sq ft workshop, another pond, property is fenced and cross-fenced. This is 2 parcels of land 10 acres with the house and shop and 13.32 acres of land (this is why prop value is low on Zillow). 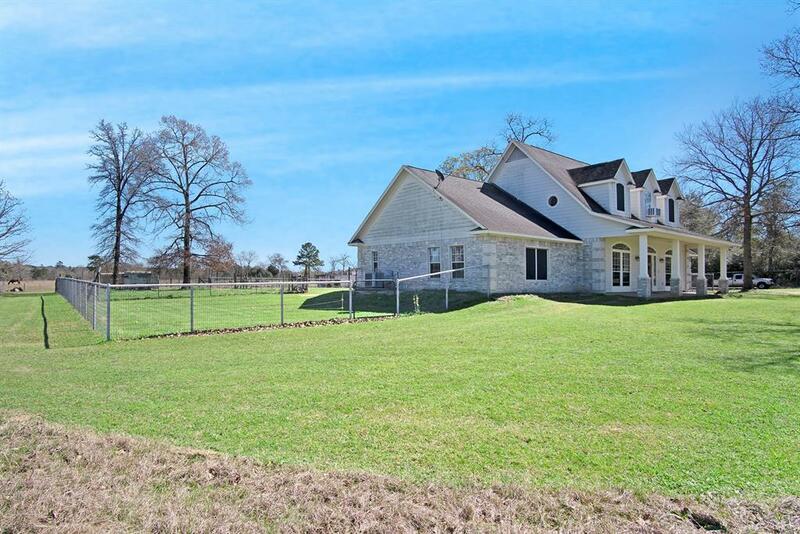 SELLER IS WILLING TO SELL THE 10 ACRES W/ HOUSE & SHOP SEPARATELY. SELLER IS WILLING TO SELL THE 13.32 ACRES OF LAND SEPARATELY. CONTACT LISTING AGENT FOR DETAILS.